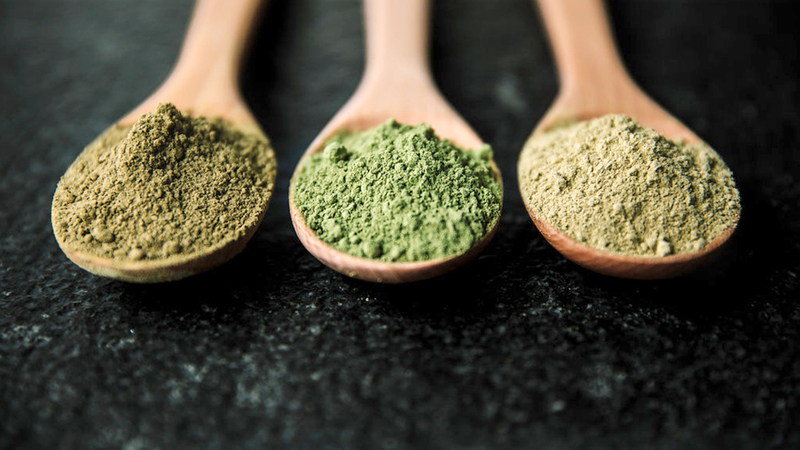 Bali Kratom Review: What Are the Effects of Bali Kratom? 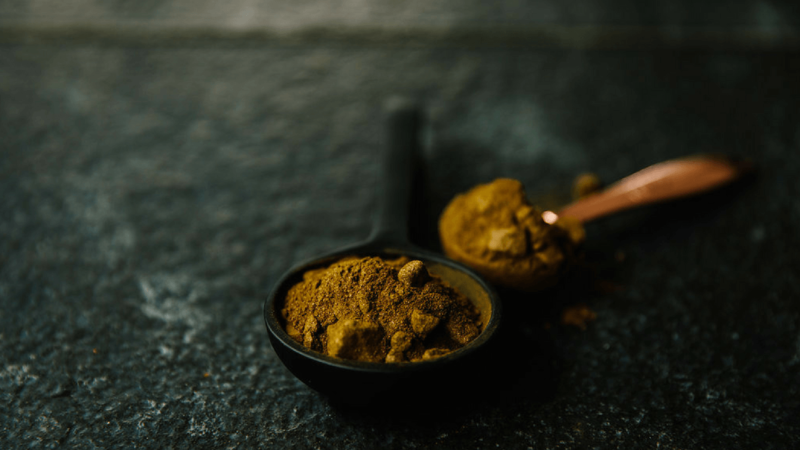 HomeBlogUsage & EffectsBali Kratom Review: What Are the Effects of Bali Kratom? Bali kratom was the standard for kratom for many years. Most vendors of kratom only offer Bali strains – premium, super, and regular – and sometimes some of the rare Bali Gold and Maeng Da. The reason behind this is Bali was one of the cheapest and most potent kratom strains in the market, making it accessible and affordable. However, you should know for a fact that kratom strains called Bali did not come from Bali at all. The truth is those products were exported from the regions in Borneo, specifically in the western or southern areas. They were only labeled as Bali because it is where the products were shipped from. It doesn’t mean that this product is a hoax because it still represents a specific strain. If you want to buy Bali kratom, you should read the information below to know if it is suitable for you. Bali strain is a strain of kratom that usually grows in Indonesia, Malaysia, and Thailand. It is available all around the world and is one of the most ordered strain. Luckily, you won’t need to worry about this strain becoming extinct as it is very abundant in Southeast Asia. Since it is the easiest and cheapest kratom strain in the market, the quality can deteriorate. 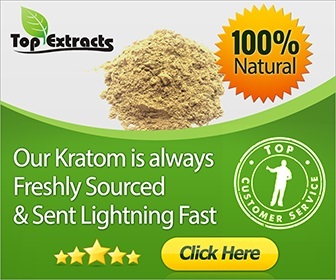 It is essential that you purchase this strain from a reputable and trusted kratom vendor. Don’t ever try buying this product from a local smoke shop near you. You might see it in black packages with ghetto logos and a big text that says “Bali kratom.” Those products in smoke shops are usually junk. It’s either the product won’t work, or you will need a considerable amount of the product to feel its effects. The worst incident that might happen is you can experience its adverse side effects like vomiting and headache. What are the effects of this strain? Bali is a background strain. When compared to other strains, it is very subtle and won’t give you a strong and overwhelming sedative effect. However, you can achieve the sedative effect if you want by taking it in high dosage. Remember that this strain is not designed for that effect. Moreover, you can also feel a subtle feeling of relaxation. It may not be that strong, but you can feel that it’s there. This effect of this strain is what makes it popular. Pain relief is one of the factors why people use kratom aside from it can boost the energy of its user. Bali works excellently as a pain reliever, and it can even be a great alternative to dangerous prescription painkillers. You can treat your chronic pain naturally by using this healthy and safe plant that also contains antioxidants. This effect is a by-product of the Bali strain since it can slightly suppress the user’s appetite. It is one of the reasons why farmers in Thailand love kratom. Their hunger was blunted, and it gave them the energy to work all day without feeling tired. Although this strain won’t give you an intense boost of energy compared to the other strains, it can still suppress your appetite. If you have plans of relaxing with your friends or doing a lot of work without needing to eat every minute, then this strain is perfect for you. Moreover, it is also suitable for individuals who want to lose some weight and to those who have eating problems. What is the dosage for the Bali strain? There is no specific dosage for kratom that can work for every individual. You can determine the right dosage through experimentation. If you want to achieve a light effect from Bali kratom, you should take 1 to 2.5 grams. If you’re going to take it at a moderate dosage, you can consume 2 to 4 grams. Take note that any dose higher than 6 grams is considered a high dosage. Bali kratom is perfect for appetite suppression, anxiety and pain relief. Make sure that you only order this product from a trusted and reputable vendor to enjoy its benefits.